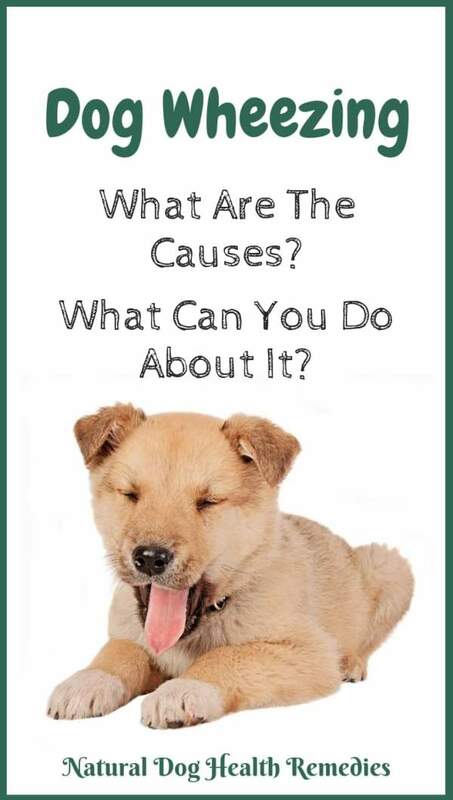 What Causes Dog Wheezing - What You Can Do About It? Dog wheezing sounds like a person who is having an asthma attack. No wonder many dog parents, especially first time parents, find the wheezing sound coming from their dogs very alarming. A dog's airways are extremely delicate and sensitive. In a healthy dog, the airways expand and contract in such a way that the right amount of oxygen can get to the lungs. All good. But when there is a problem with the airways causing them to contract too much, oxygen has to squeeze its way through, making a high-pitched wheezing sound. So, what causes a dog to wheeze? Let's take a look. 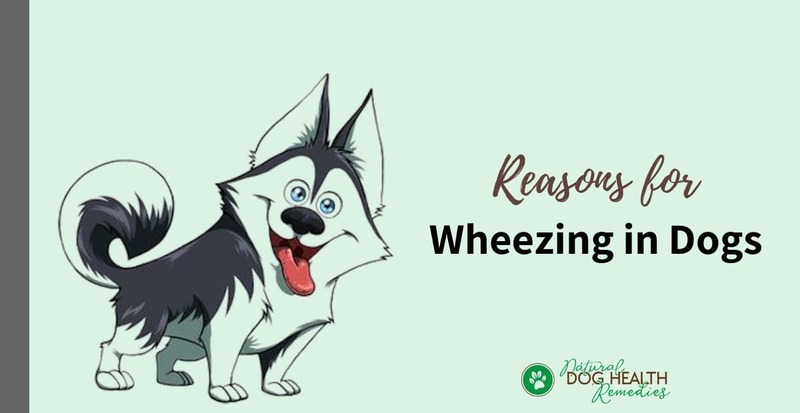 What Causes A Dog To Wheeze? Perhaps the most common reason that causes a dog to wheeze is some kind of airborne irritants and allergens, such as pollen, dust, cigarette smoke (another reason to stop smoking! ), etc. These allergens can irritate a dog's airways, causing breathing difficulties, such as wheezing. Other substances that can also trigger wheezing in dogs as an allergic reaction include some pesticides, chemicals for household cleaning, and even insect stings and bites. Some dog parents use bee pollen to help dogs with seasonal allergies, but note that bee pollen itself may cause an allergic reaction in dogs. So if you are giving been pollen to your dog for the first time, give tiny amounts first and watch out for allergic reactions, such as wheezing and difficulty breathing. When a dog is suffering from some kind of upper respiratory problems that irritate the airways or cause chest congestion, the dog will wheeze as well. Kennel cough: If a dog has kennel cough, wheezing is accompanied by a dry, hacking cough. Asthma: Asthma in dogs is not as frequent as in cats, but sometimes dog also get asthma as a result of allergic reactions to some airborne allergens. Dog wheezing caused by asthma is usually accompanied by coughing and sneezing. Bronchitis: Dogs with bronchitis also have a dry, hacking cough, which may be accompanied by wheezing and gagging. Heartworms are transmitted by mosquitoes, so if you live in a place where there are lots of mosquitoes, it is essential to give your dog medications for heartworm prevention. Otherwise, if the dog gets bitten by a mosquito that carries heartworm larvae, he can become very sick. The heartworm larvae, once inside the dog's body, develop into worms and take up residence in the dog's heart. They eventually can cause a lot of symptoms such as wheezing, coughing, shortness of breath, fatigue and weight loss. Some dogs, especially small breed dogs (e.g. Yorkie, Shih Tzu, Miniature Poodle, Chihuahua) suffer from a condition called "tracheal collapse". The trachea is the "windpipe" that allows air to flow to the lungs. The trachea is made up of rings of cartilage. In dogs with tracheal collapse, the cartilage rings collapse, making the windpipe much narrower. Imagine trying to pull air through an almost closed tube! So when the dog is breathing (especially during and after exercise), she will have difficulty and will end up coughing (a goose honk type of sound), and sometimes wheezing. If you have an older dog, and he is wheezing, panting, and generally having trouble breathing smoothly (even when resting), he may have some form of heart disease or heart failure. Other symptoms to watch out for include unproductive coughing, lethargy, and exercise intolerance. Occasional wheezing that stops within 20 to 30 minutes is usually not serious. It probably is caused by something that is irritating the dog's airways. 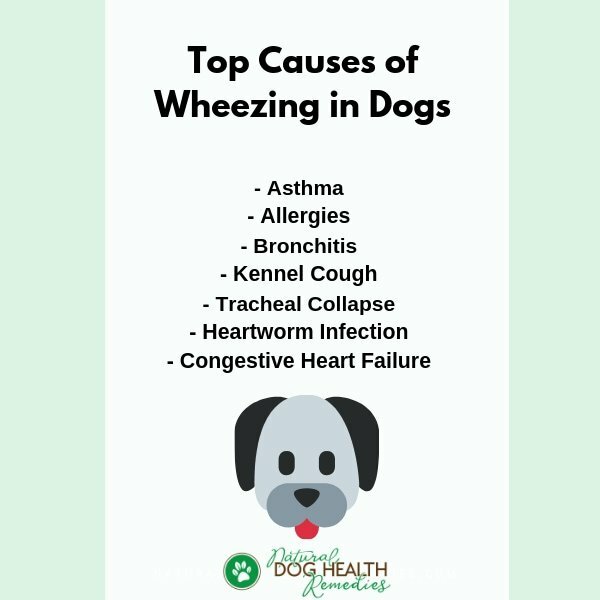 But if the wheezing lasts longer than 30 minutes, or if the dog has been wheezing on and off rather frequently, it is likely that something more serious is going on with your dog's health. In such cases, it is important to find out and tackle the underlying cause. she has recently started panting and wheezing at night, especially if she is an older dog. My Dog is Wheezing - What Can I Do? Dry air tends to irritate the dog's airways more. Humidifying the air is an easy way to soothe the airways and put moisture inside the dog's lungs. 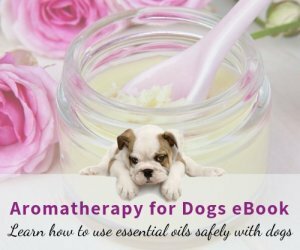 Another way to give your wheezing dog some relief is to use essential oils. One quick way to vaporize the oils is to bring your dog into a steamy bathroom right after you have finished your shower and let her lay on the floor. Drop 1-2 drops of eucalyptus (Eucalyptus radiata) essential oil onto the bathroom floor. The combination of the steam and the vaporized oil can greatly help to clear up chest and sinus congestion. If you suspect that your dog wheezes because of some kind of allergy, try to look at her environment and see if there has been any recent change. For example, have you started using a new floor cleaner? Has someone been smoking around the dog? Does she wheeze mostly in the spring and early summer time? Write down a list of possible causes and try to eliminate each cause, one at a time. If the wheezing goes away, you have identified the culprit. You can also use herbs and homeopathic remedies to alleviate some of the symptoms (e.g. wheezing, sneezing) brought on by allergies. 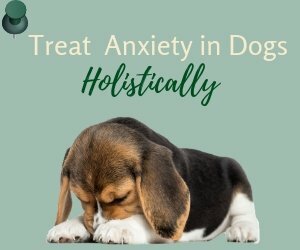 This natural herbal product uses herbs such as marshmallow, skullcap, olive leaf, and more to synergistically help dog with breathing problems, cough, shortness of breath, and/or wheezing. Dogs with poor immune systems tend to develop allergies and respiratory infections easily. These health problems can trigger wheezing. So it makes sense to strengthen the dog's immune system so she can fight infections, doesn't it? Vitamin C as well as immune-boosting herbs such as garlic, echinacea, and astragalus are effective. 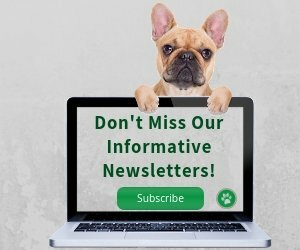 Dog Allergies, Asthma in Dogs and Kennel Cough.